Almost 5 million people die each year because of air pollution. In fact, polluted air causes more deaths than traffic accidents. 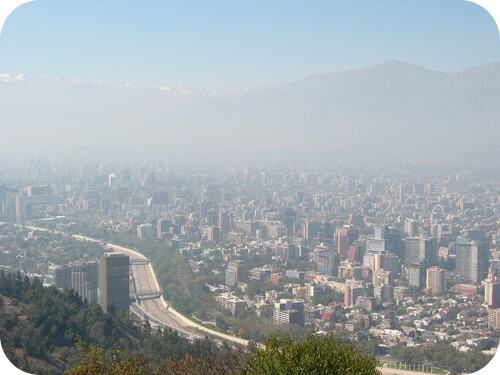 Air pollution harms the respiratory and circulatory systems. Both outdoor and indoor air can be polluted. How does air pollution cause human illnesses?